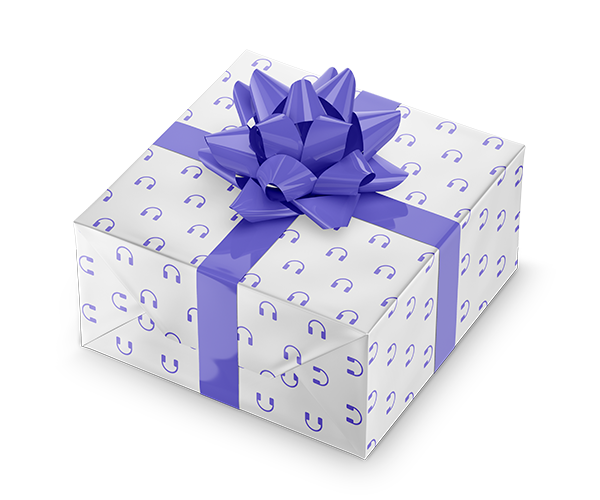 The third mini-audiobook by the acclaimed author of What the Most Successful People Do Before Breakfast reveals how a few simple changes can make you more productive and fulfilled in your career. In her bestselling mini-audiobook What the Most Successful People Do Before Breakfast, Laura Vanderkam showed us how to take advantage of our often ignored morning hours to achieve our dreams. Then in the sequel, What the Most Successful People Do on the Weekend, she revealed why the key to a better week is a better weekend. 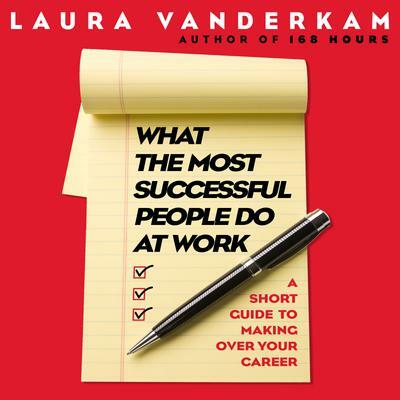 Now, in the third mini-audiobook of this trilogy, What the Most Successful People Do at Work, Vanderkam shows us how to ignite our careers by taking control of our work days. For many of us the typical workday makes us feel like hamsters on the proverbial wheel. Plagued by crises and distractions, we work hard all day. But when we go home we’re not much closer to reaching our goals. But it doesn’t have to be that way. Vanderkam shows how successful people employ certain daily practices to make sure their work hours are invested, not squandered. Drawing on research and interviews with people as varied as children’s book illustrator LeUyen Pham, productivity guru David Allen, fitness personality Chalene Johnson, and former race car driver Sarah Fisher, Vanderkam shows how to take control of your career by taking control of your 9-to-5.